Many industries, from food and beverage to manufacturing or pharmaceutical, need water that is completely free of contaminants. 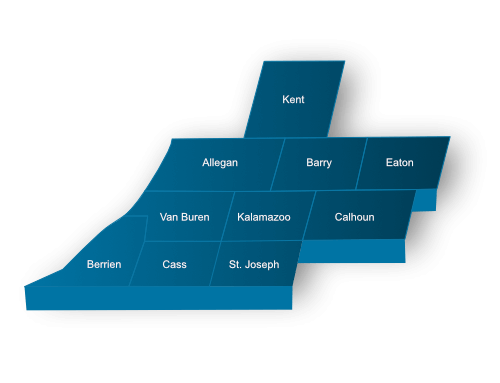 Throughout Southwest Michigan, businesses rely on commercial water filters from Canney’s Water Conditioning for clean, pure water. 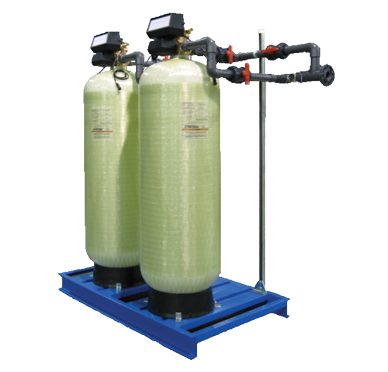 Our water filtration units are available in single, duplex or triplex configurations and can be sized to meet your facility’s spatial requirements. We offer a full line of cartridge filters as well as single and multiple filter cartridge settings. The filtration rate ranges from 30 microns down to 0.1 micron absolute. If at any time your commercial water filter fails to perform as expected, we will dispatch one of our experienced repair technicians to get your filter working optimally again. If we’re unable to make the necessary repairs, the service call is FREE. Learn more about our commercial water filters. Contact Canney’s Water Conditioning, Inc. today.